My blog title is in reference to learning about my son’s diagnosis, learning to run and finding the sweetspot between work/life balance at the same time. Right around the time we were discovering that my son had Autism Spectrum Disorder (ASD) , I had made the resolution to lose weight and become a better example to my kids on healthy living. 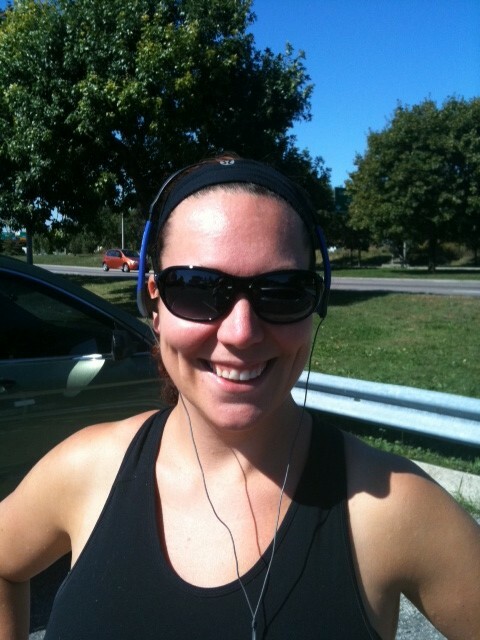 So I started running…that’s right. I hate running. But I have always sensationalized the idea of being able to run a marathon (well, let’s say half marathon) as part of my bucket list. I felt like it was time to put my money where my mouth is and work towards getting active and keeping my kids focused on physical activity. I also recently started my own marketing business after years working on the corporate side. I look at it now that everything is happening for a reason. Working on my own business allows me the flexibility to be there for my son when he is going to need support as we embrace the surreal amount of additional time & energy required to adjust to this new part of our life. Hopefully you will run along with me for awhile..